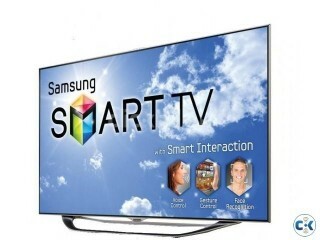 65'' SONY BRAVIA W8500C FULL HD LED SMART TV. 65 inch SONY BRAVIA W850C Features Full HD LED Display (1920x1080) X-Reality PRO Picture Engine Android TV: Google Play Store for apps, movies and music, Google Cast ready & Voice Search Netflix Bright LED with vivid colour in a slim aluminum finish Picture Quality Display Resolution Full HD (1920 x 1080 pixels) Picture Engine X-Reality PRO Dynamic Range of Brightness No Motionflow Motionflow XR 800 3D Yes (3D Glasses Optional Accessory) Screen Size 65" (163.9cm) Dimming Type Frame Dimming Backlight Type Direct LED Display Device LCD OptiContrast Display No Deep Black Panel No Viewing Angle 178 degrees (UP/DOWN + LEFT/RIGHT) Screen Format LCD Picture Mode Vivid, Standard, Custom, Cinema Pro, Cinema Home, Sport, Animation, Photo-Vivid, Photo-Standard, Photo-Custom, Game, Graphics Scene Select Auto / Auto 24P / Off Sound Quality Speaker Type Long Duct Digital Signal Processing ClearAudio+ Dolby® Dolby Digital, Dolby Digital Plus, Dolby Pulse S-Master Yes S-Force S-Force Front Surround 5.1 Channel Audio Out Yes Digital Out Format Dolby Digital, PCM Sound Mode Standard/ Cinema/ Live Football/ Music Audio Power Output 20W Speaker Configuration 2x 2ch Two Way (Tweeter:30mm)+Woofer(40x100mm) Design Features Slim Design Yes Illumination LED Yes Stand Tilt No Stand Swivel No VESA® Hole Spacing Yes (400x300mm) TV System TV System DVB-T/T2 Channel Coverage VHF / UHF Number of Tuners 1 (Digital + Analog) Power Voltage AC 110-240V Operation Consumption 217W Energy Star Rating 5 stars Usability Features Always lowest Price in Bangladesh 5 Years Service Warranty Without parts ============================= DREAM ELECTRONICS BD SHOP-302, LEVEL-04 ( 3IN LIFT ) SUVASTU ARCADE NEW ELEPHANT ROAD . 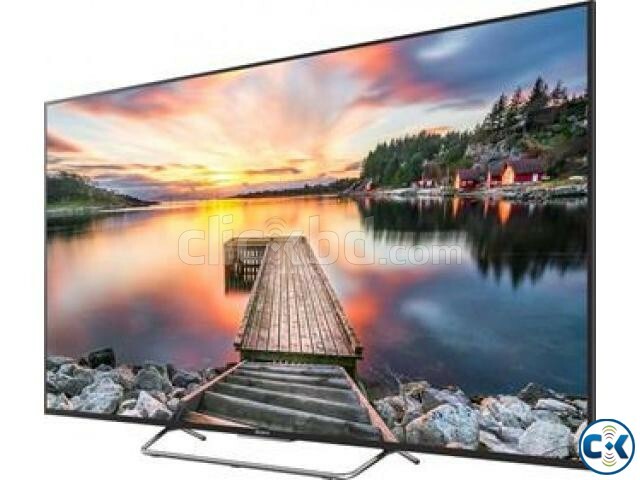 DHAKA-1205 MD: MOSTOFA AHMED RONY ( If any one can prove our product is fake, Then we will Give =100000.00/=TK Instant Prize Money) Terms And Conditions >TV, Brand New Intact Box with 5 Years Service Warranty. >Home delivery is available >Outside Of Dhaka We provide Delivery By SA Paribahan. >Products will be delivered within two working days after confirmation of the order. >Stock is available >customer satisfaction is our main goal. >we have personal service center for serve our own clients. Electronics - TVs - LED TVs - 65'' SONY BRAVIA W8500C FULL HD LED SMART TV.